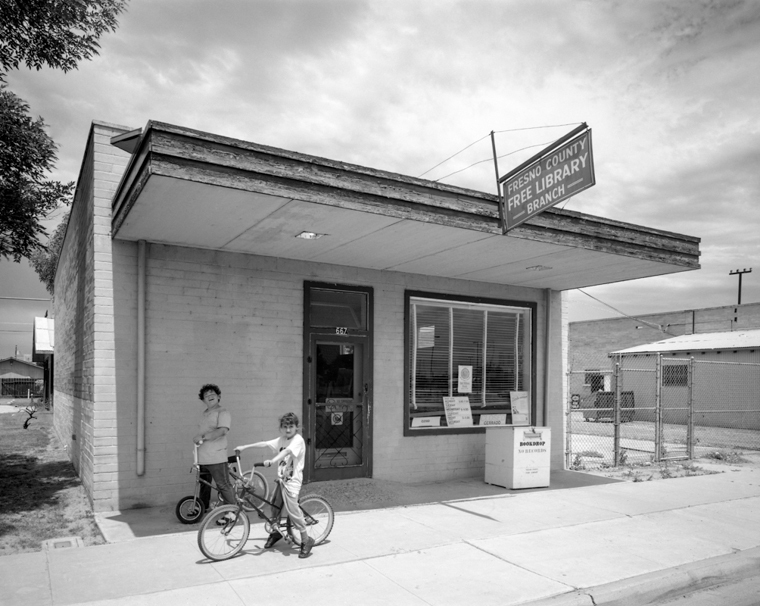 Robert Dawson, Fresno County Library, 1994, Mendota, CA. Courtesy of the artist. This eighteen-year, nation-wide photographic survey explores the role of the public library in contemporary American culture. 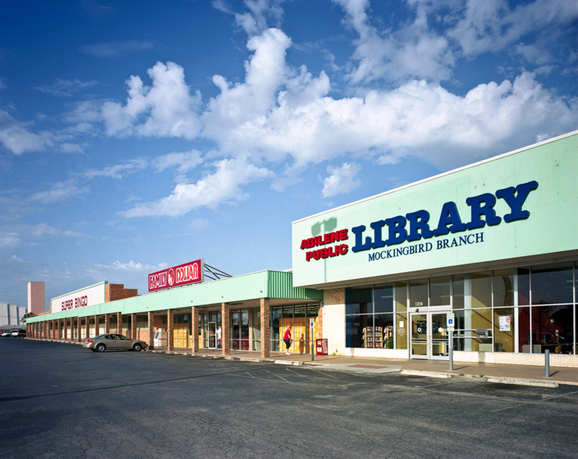 The book The Public Library: A Photographic Essay, published by Princeton Architectural Press, is part of a series of programs to engage American citizens in the urgent debate over the future of public libraries and the commons in America. Programs will include several traveling exhibitions, a website, and extensive community outreach that will bring attention to the essential role of public libraries including literacy campaigns in small, rural, poor, and minority communities. 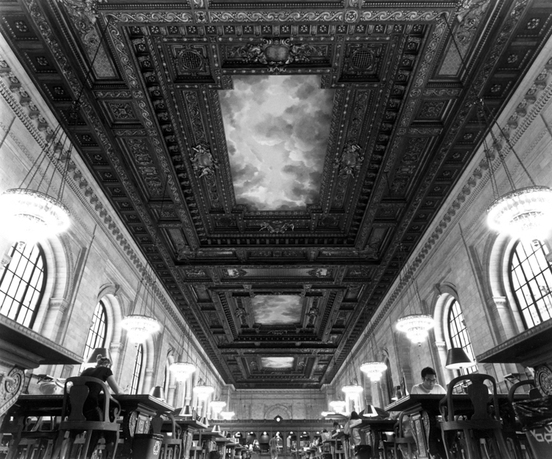 The project includes photographs of libraries from forty-eight states and essays by several prominent writers. There are approximately 17,000 public libraries in the United States, and though most have their largest attendance ever, they continue to remain threatened with cutbacks or even closures. There is much local support for libraries, as they are often seen as one of the last non-commercial civic spaces left in our culture. 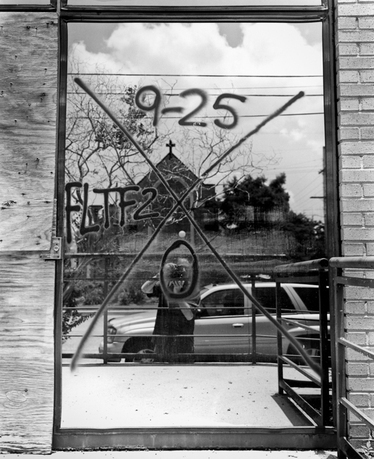 Robert Dawson's photographs have been recognized by a fellowship from the National Endowment for the Arts and the Dorothea Lange-Paul Taylor Prize from the Center for Documentary Studies at Duke University. His books include Robert Dawson: Photographs (1988); The Great Central Valley: California's Heartland (University of California Press, 1993); Farewell, Promised Land: Waking From the California Dream (University of California Press, 1999); and A Doubtful River (University of Nevada Press, 2000). His photographs are part of the collections of the Museum of Modern Art, New York; the San Francisco Museum of Modern Art; the Smithsonian Institution; the Center For Creative Photography; the Getty Museum; and the Library of Congress. He received his BA from the University of California at Santa Cruz and his MA from San Francisco State University. He has been an instructor of photography at San Jose State University since 1986 and at Stanford University since 1996.